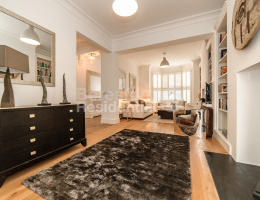 Beresford Residential, Brixton and Claphams leading independent agents are delighted to offer this stunning two bedroom flat in the heart of Clapham. 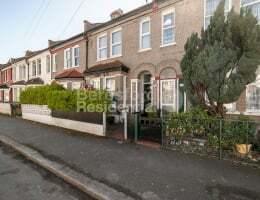 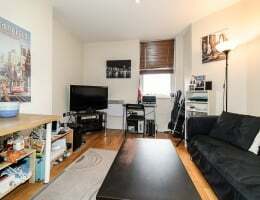 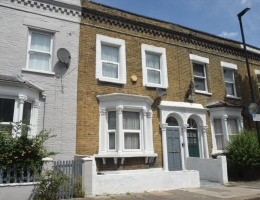 Beresford Residential, Brixton's leading independent estate agent, are delighted to offer to the sales market this spacious studio flat in a perfect location on Clapham High Street, just moments from the Northern Line. 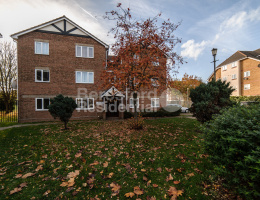 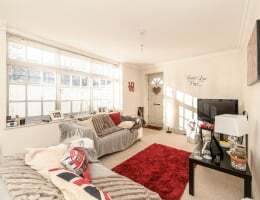 Beresford Residential, Streatham and West Norwood's leading independent estate agent, are delighted to offer this lovely two bedroom apartment presented in excellent condition throughout.